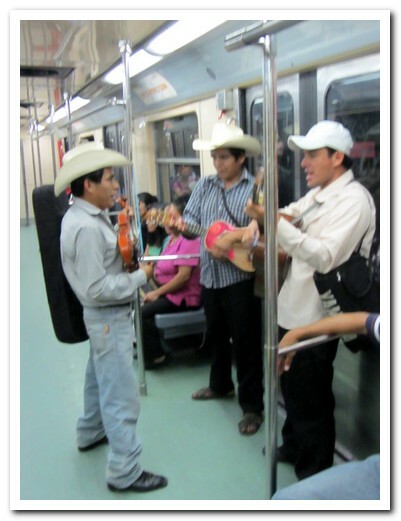 The metro system in México City  is safe, clean, efficient and idiot proof. 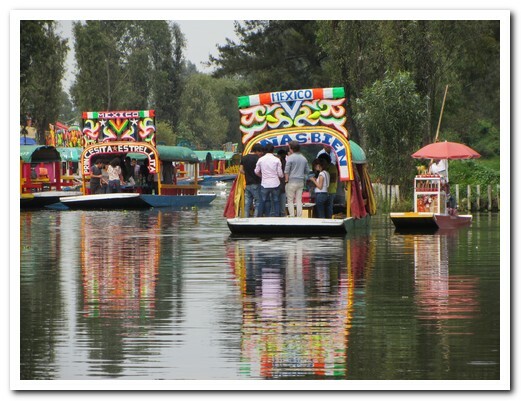 Pretty much anywhere in México City is within 30 minutes of the Centro. 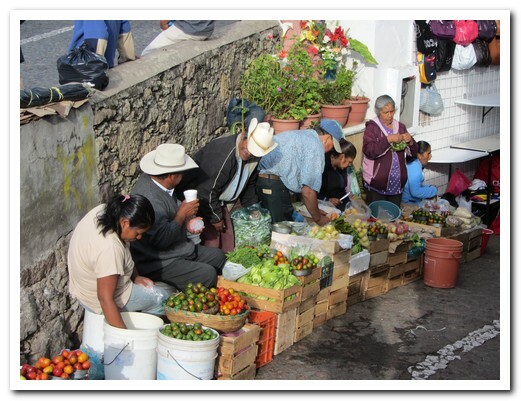 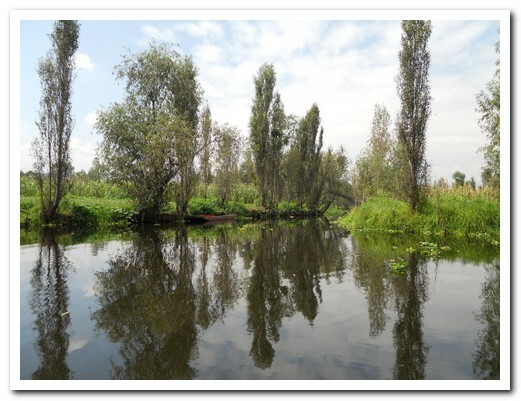 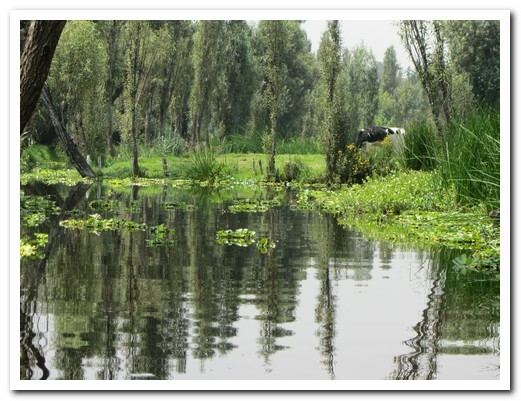 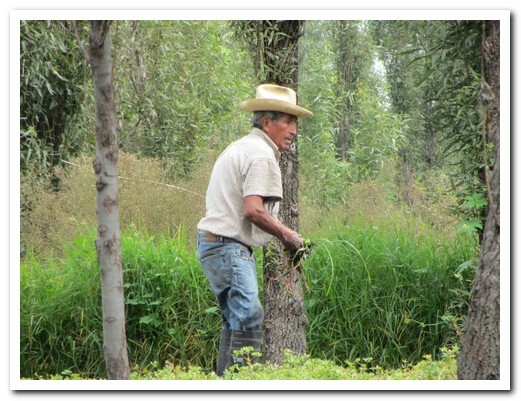 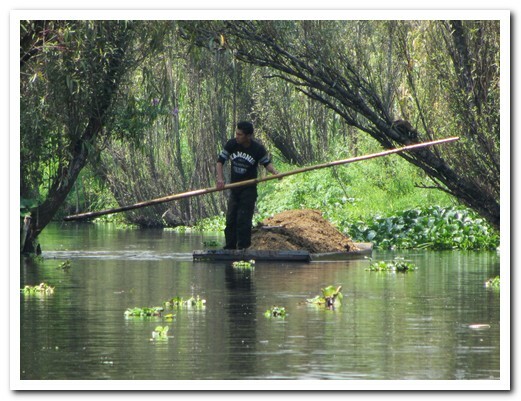 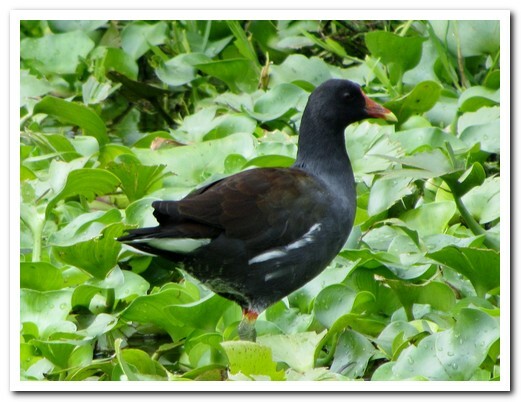 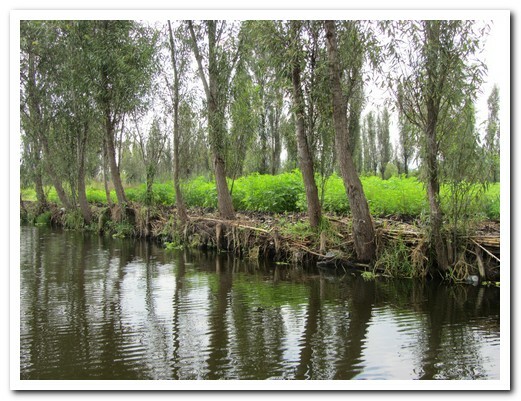 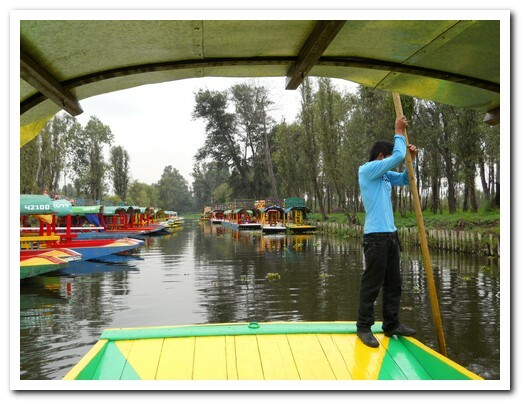 We ventured to the southern suburb of Xochimilco where canals flanked by raised gardens on artificial islands dating back to Aztec times still remain. 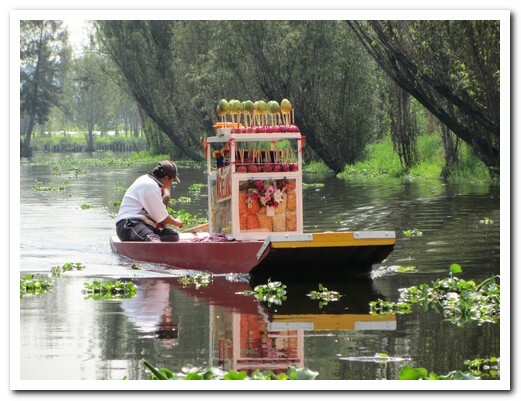 Brightly painted trajineras (gondolas poled by hand) ply the canals, other boats selling food or offering live mariachi music follow alongside. 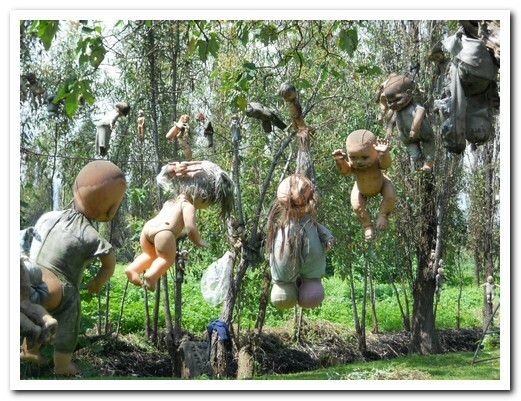 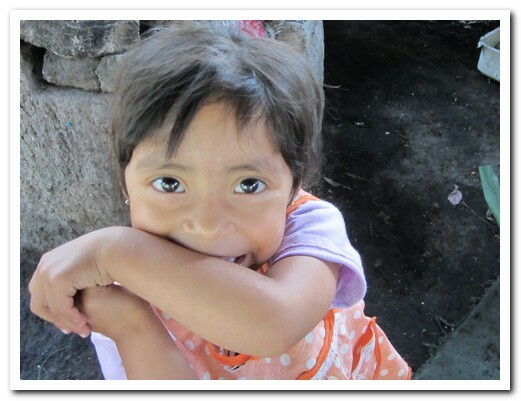 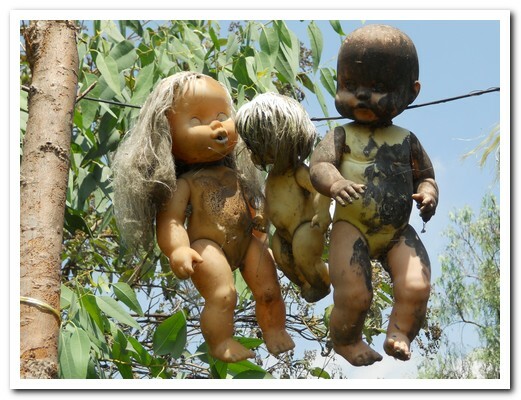 After two hours of slowly moving along the narrow countryside waterways, we knew we had reached the Isla de las Muñecas (Island of the Dolls) when we spotted thousands of dolls and doll parts hanging eerily from the trees. 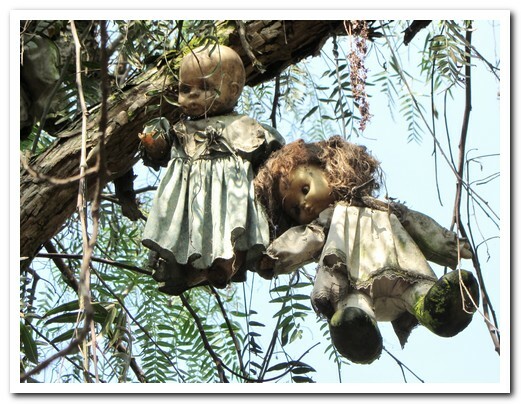 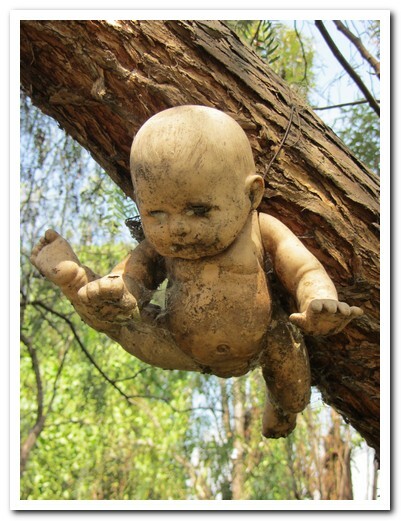 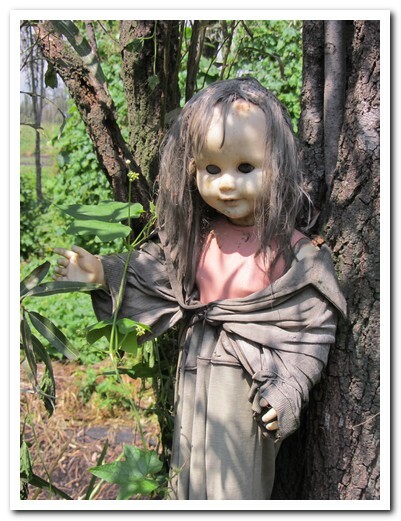 For many years the owner fished out dolls floating in the canal hanging them in the trees to appease the spirit of a girl who had drowned there 50 years ago. 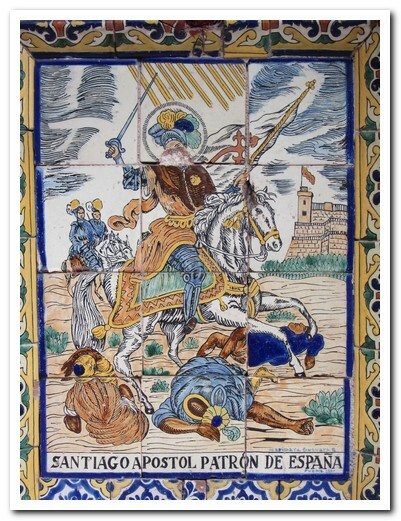 He died there in 2001. 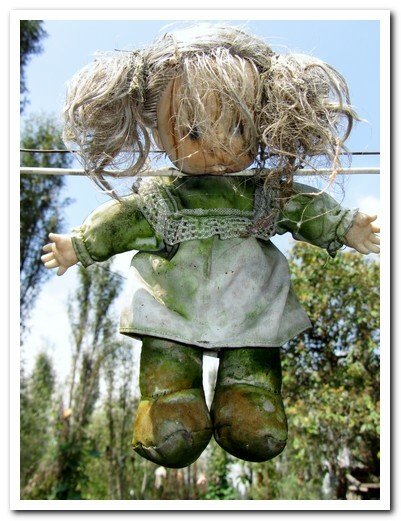 Some say the dolls came alive and killed him. 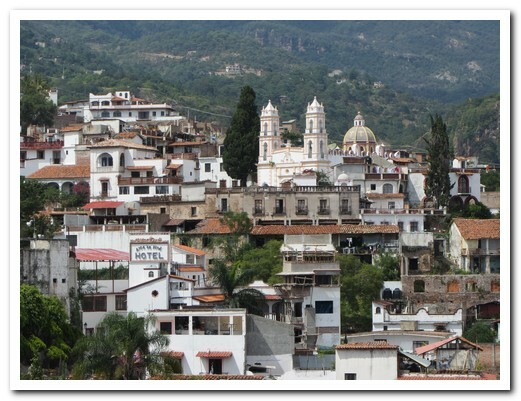 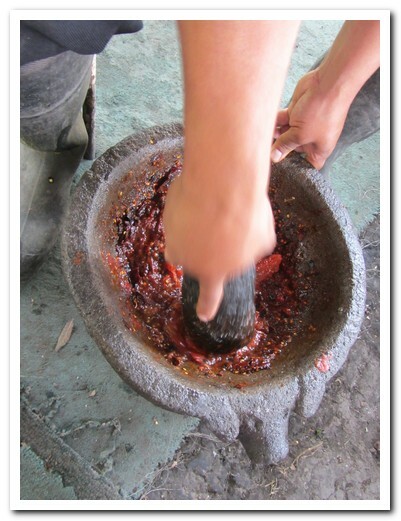 Tepotzotlán  is 30 kilometres to the north. 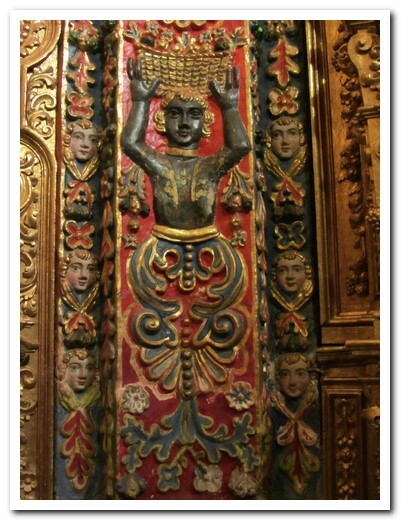 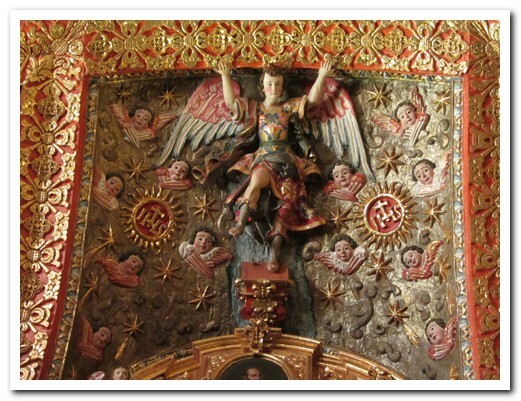 The former San Francisco Javier Jesuit church, built 1580, contains beautiful gilded altars full of carved angels and saints. 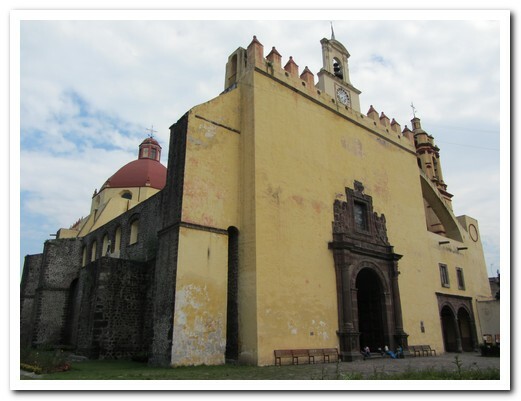 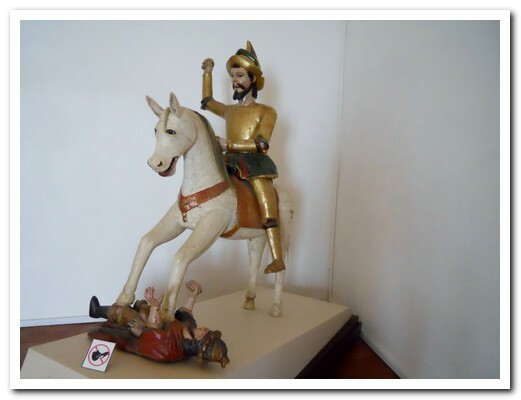 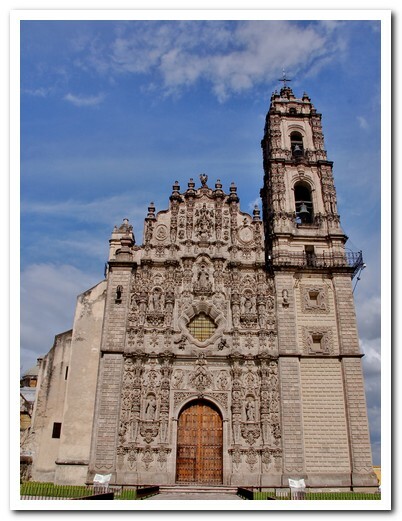 The attached monastery is now a museum, the best in the country, of early Spanish history in México. 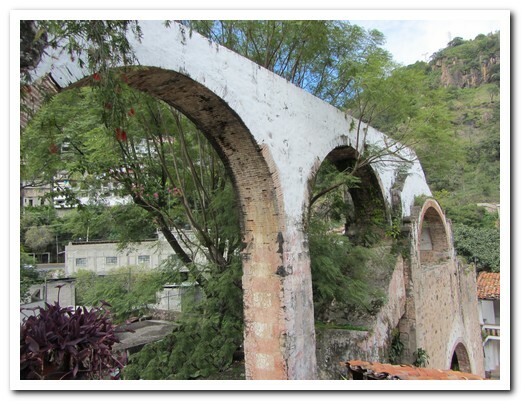 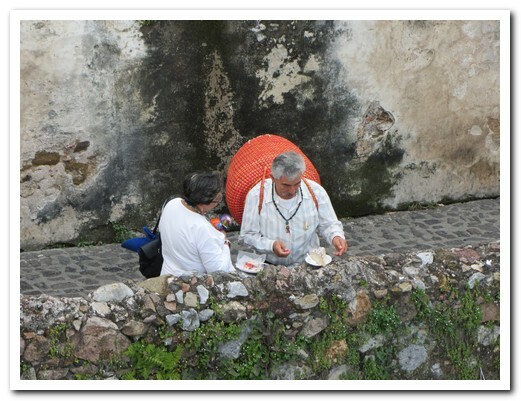 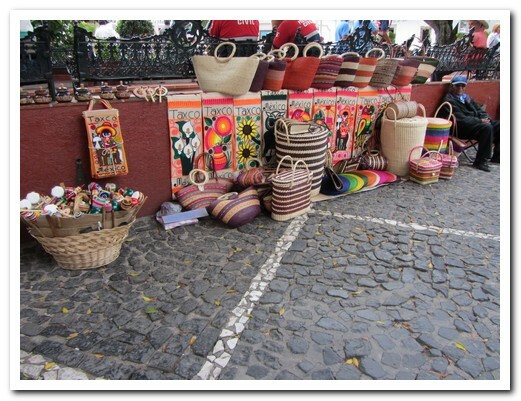 The pretty hillside pueblo of Taxco  lies 140 kilometres to the south. 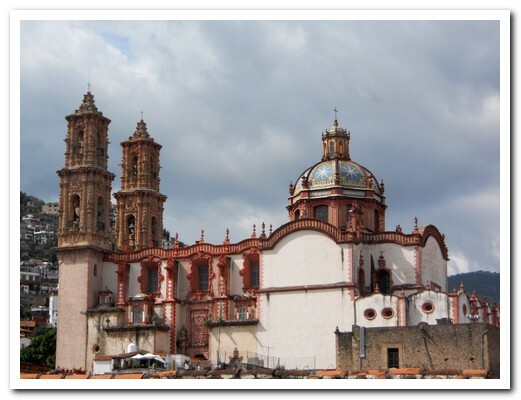 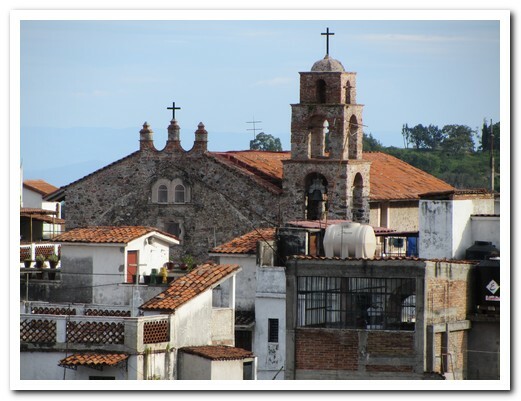 The crowning glory is the Baroque Santa Prisca Church perched high on one of the hills, just one of many churches visible. 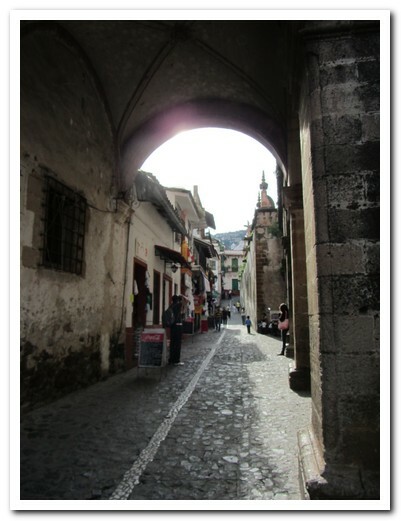 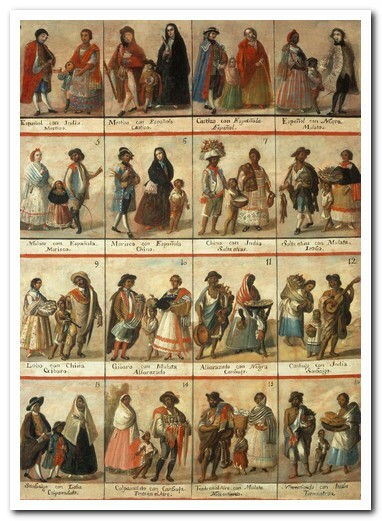 A rabbit warren of steep, cobbled streets twist and turn through a bustling market and uniform red and white buildings. 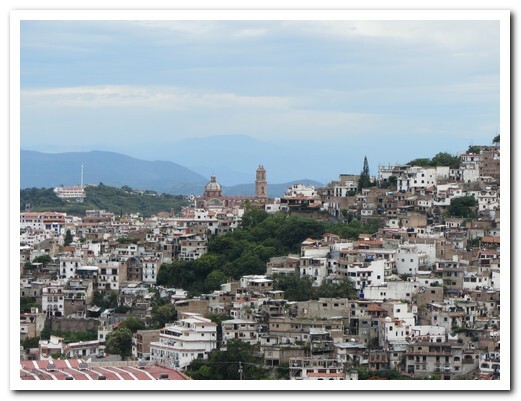 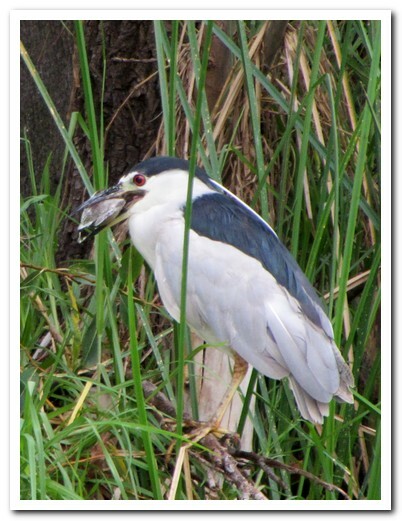 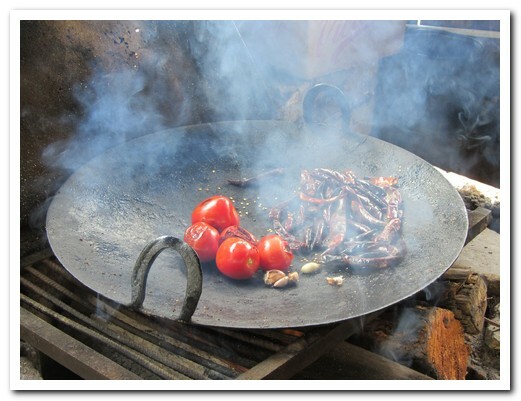 It is the only silver town to completely retain its old character; there are no surrounding modern suburbs.